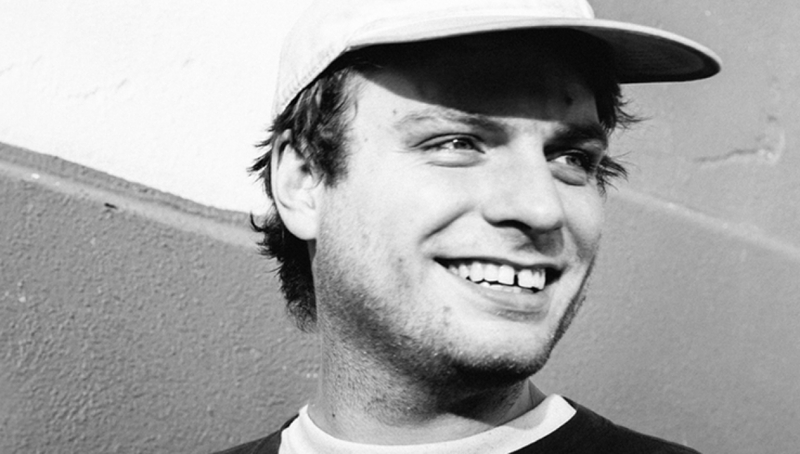 Mac DeMarco will headline the Roundhouse this September. “As I’m getting older, chip up on my shoulder…” is the opening line from Mac DeMarco’s second full-length LP Salad Days, the follow up to 2012′s lauded Mac DeMarco 2. Amongst that familiar croon and lilting guitar, that initial line from the title track sets the tone for an LP of a maturing singer/songwriter/producer. Tracks like Brother, now a song-along-set-staple, show Mac’s widening sound, whether insights into future directions or even just welcome one-off forays into new territory. This is musically, lyrically and melodically good old Mac DeMarco, with that peculiar Mac touch and the other elements seriously lacking in independent music: sentiment and heartfelt sincerity.